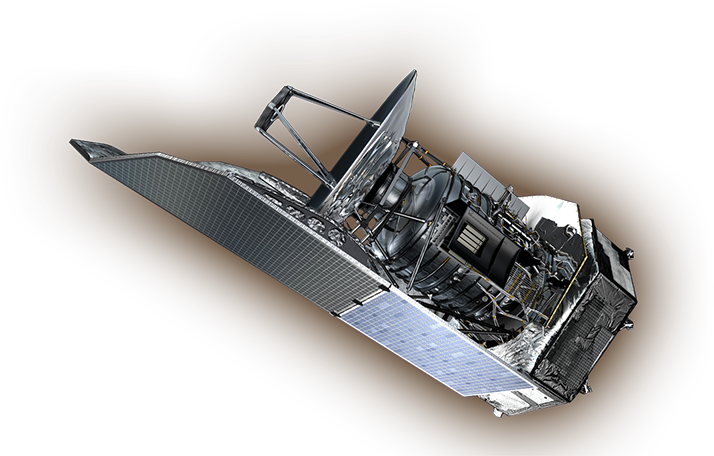 After a perfect injection by the Ariane 5 launcher on 14 May, the critical Launch and Early Orbit Phase (LEOP) for Herschel and Planck has started to wind down, while commissioning of the scientific instruments and subsystems on both spacecraft has begun. The Herschel and Planck spacecraft successfully blasted into space at 6:12 a.m. Pacific Time (9:12 a.m. Eastern Time) on May 14 from the Guiana Space Centre in French Guiana. Two missions to study the cosmos, Herschel and Planck, are scheduled to blast into space May 14 aboard the same Ariane 5 rocket from the Guiana Space Center in French Guiana. Due to an anomaly discovered during tests on a subassembly identical to the one on the Ariane 5 launcher, Arianespace has decided to carry out additional checks which will take a few days. 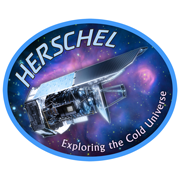 With the additional checks related to the flight worthiness of the Herschel telescope now completed, ESA and Arianespace have set the launch date of Herschel and Planck for 6 May 2009. ESA's Herschel and Planck missions have successfully completed their test campaigns in Europe and will be soon transported to Europe's spaceport at the Centre Spatial Guyanais in Kourou, French Guyana.